Fighting in the Syrian town of Khan Sheikhoun will cease when experts arrive to investigate the alleged chemical attack, the Russian Ministry of Defense has said in a statement. “After an address from the Ministry of Defense, the Syrian command expressed its readiness to stop any military activity in the area, if a special experts mission will come to investigate the events on April 4 in Khan Sheikhoun,” the ministry said, as cited by RIA Novosti news agency. The latest statement comes days after a proposal by Russia and Iran to investigate the alleged chemical attack site in Idlib “was blocked by Western delegations without any explanations,” Russian Foreign Minister Sergey Lavrov said. At the same time, the UK and France claimed that their experts had received samples from the site of the incident, Lavrov added. 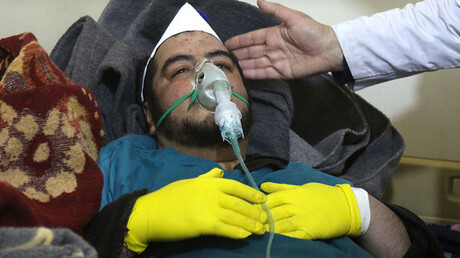 The proposal was rejected despite having been amended to conform to Western demands that the investigation into the alleged attack be conducted by the existing OPCW [Organisation for the Prohibition of Chemical Weapons] fact-finding mission. 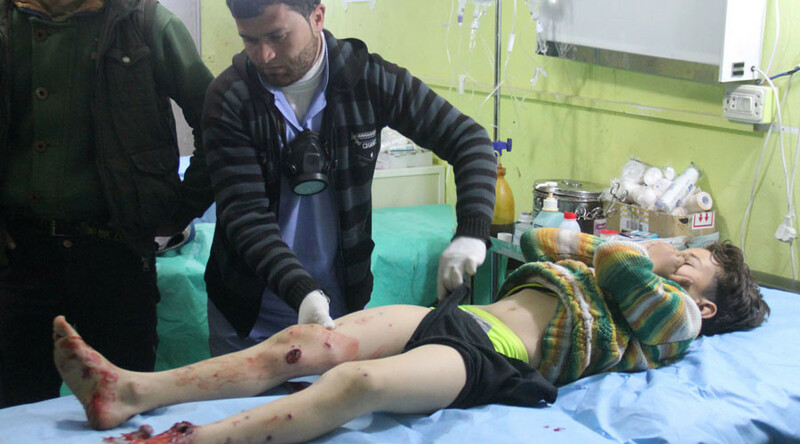 On April 4, Syrian opposition forces claimed that more than 80 people had been killed in a reported chemical attack in Khan Sheikhoun, and a further 200 people were injured, blaming the attack on the Syrian government. The country’s leadership pointed out that the entire chemical arsenal had been taken out of the country under the OPCW mission’s control, so there is no way that they could have carried out the attack. Just a few days after the initial claims by the opposition, the US fired 59 Tomahawk missiles into Syria, targeting the Shayrat Airbase. The attack left 14 people dead, most of them civilians.